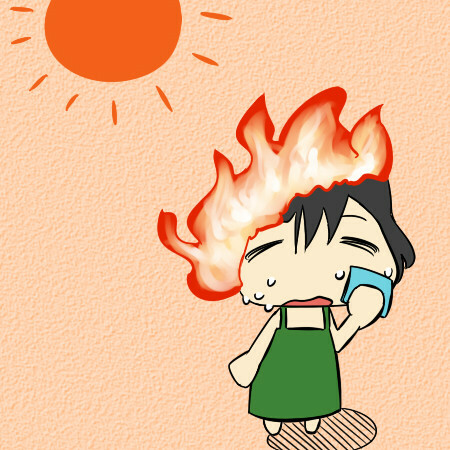 Welcome to the RHDJapan blog and greetings from a scorching Kansai region. Between Kyoto and Osaka the highest temperatures were recorded yesterday throughout all of Japan. RHDJapan is now located right between these great cities and we are on fire with orders these days. The crew has put another great week of work in getting the orders processed and out, now it is time for a well deserved weekend break. Wishing all a great weekend from the RHDJapan team!